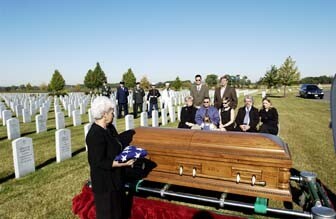 Funeral service workers mostly work in funeral homes and crematories. They often are on call and work long hours, including evenings and weekends. Most work full time. An associate’s degree in mortuary science is the minimum education requirement for morticians, undertakers, funeral directors, and funeral service managers. With the exception of funeral service managers, all workers must be licensed.